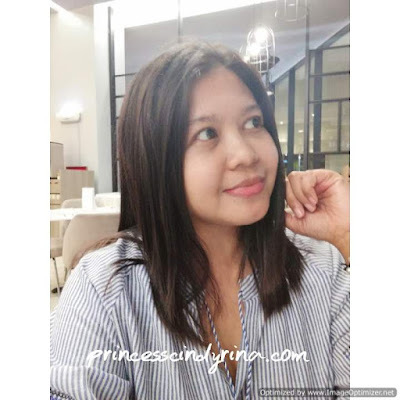 Thank you for selecting me as part of your Beauty Ambassador Community. 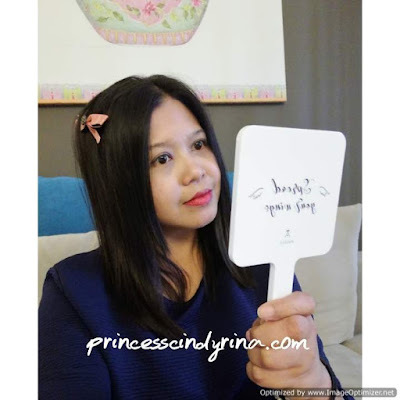 I remember knowing this online beauty store since it started in the year 2015. Yeah..since Althea is a baby. I think they are the fastest growing start-up which expands tremendously in Southeast Asia. 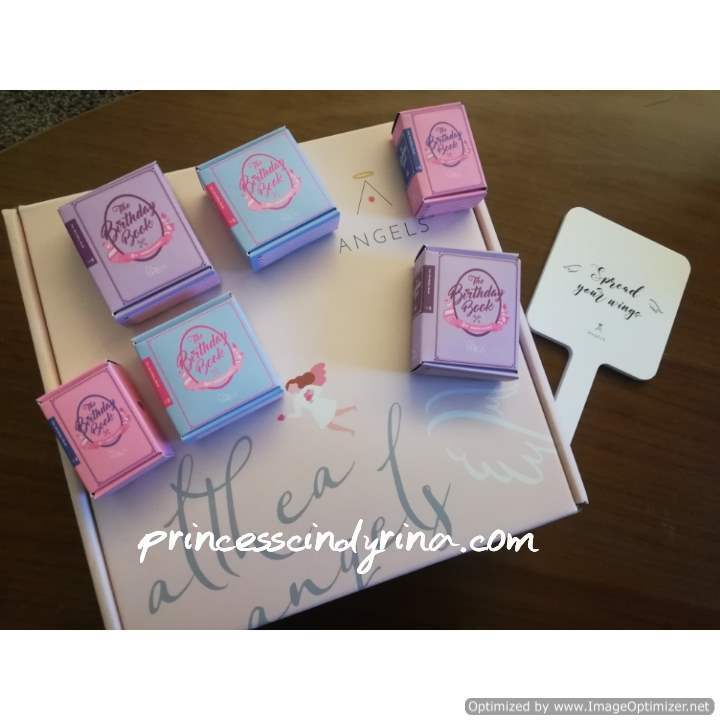 A well known online beauty store to K Beauty Addict like me spread their wings and love virus from Malaysia, Singapore, Philipines, Thailand and Vietnam. Awesome right? In only 3 years they grow like Giant and conquer the online K Beauty store and bring us more awesome products with good price. They a very famous with its Beauty Box once. So sad when they discontinued that now. isk isk isk. Then they introduce their own skincare brand called Althea Bare Essential which I heart it so much. I also love their Althea Petal Velvet Powder. You see..all this have a good quality at a very reasonable price. That is one of the reasons I love to shop at Althea.kr. When I received an invitation to be one of Althea Ambassador...my feeling was very overwhelming. OMG! my loyalty to them over these years paid off. 7. I can use my shop back and earn back some cash back from my spending. WTH! What I did even before being select as Althea Angel? Anybody asked me why my hair always shiny and nice like that photo? I will direct them to Althea,kr to where I bought my favourite CP-1 Raspberry Hair Treatment Vinegar. Two of my sisters bought it too after one try. Then my ex-colleague too. See? This is one high influence Angel, right? You throw up reading on my statement? Well me too. My narcissism mood on. Just let me be for once, OK! I am so excited when was told being an Angel comes with some perks. Whoaaaa!!! syiok wor! Tadaaaaaa!!!! my surprise Welcome gift doesn't stop with just this box. 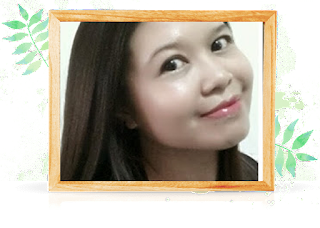 I received 120 online shopping credits from Althea too. People say, 'sharing is caring'. I share out some of my credit with my Sisters and here are my second box from Althea.kr reached me last week. Damn! my sisters are super lucky to have one Angel in the family, right? Syiok sendiri again. WTH! Narcissism overloaded! Althea Turns 3 this year. So if you head on to Althea website to shop they have many good promos too. Like early this month I manage to grab the buy 3 free one promo. Last week they have the Althea Petal Velvet Powder giveaway. Shop - Make a purchase on Althea and be one of our lucky fans who receive the limited edition Birthday Book box + Birthday Book miniatures! Get Crafty- Fix up the miniature boxes according to the instructions. Snap - Take a creative photo featuring your finished Birthday Book miniatures. Submit - Upload it to Instagram and caption it telling us why you’d like us to fly you to Korea! 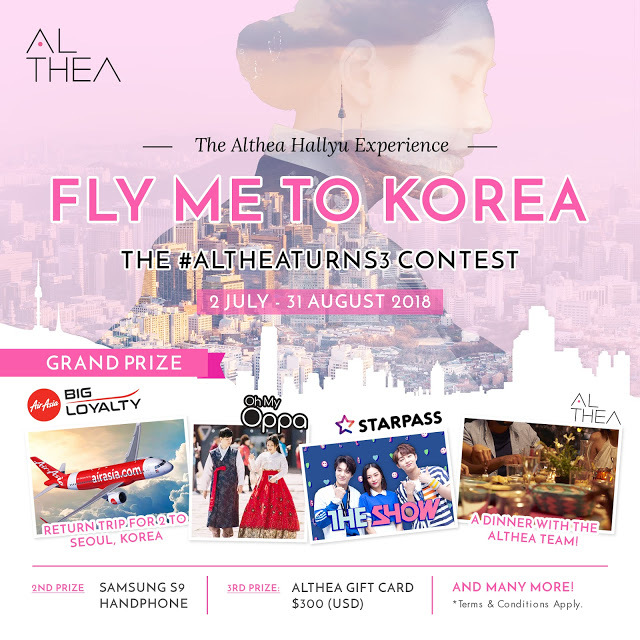 Be sure to use the tags @AltheaKorea #AltheaTurns3 #AltheaKorea to enter. Super simple right? Just show off your “Birthday Book” creation featuring the miniatures on Instagram from 2nd July until 31st August 2018, 11.59pm MYT to participate! Who knows, lady luck is siding to you this year? Hai Althe Angel.. heee.. best kan jadi part of althe angels.. tahniah! TB pun suka box althe angels .. dah 3 tahun rupanya umur Althea.. macma tak percaya je kan..
Gimme 5...i also althea angel! but always get an update from others. like the way althea appreciate its customers, now the treatment is like an angel. happy everybody. it is good. 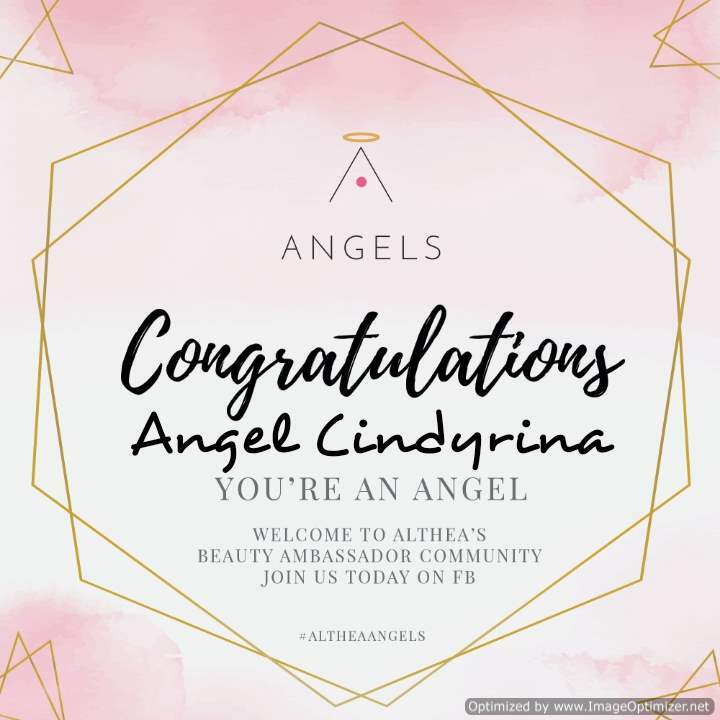 Wow althea angel!Congrats. Bertuahnya jd angel. Dapat surprise box lagi. Syira selalu jugak beli makeup dekat Althea. wow thats so cool to become Althea ambasador. So many previleges and freebies. Hope to hear reviews from you for all the product so that I cant decide which one is best for myself in the future. Hello fellow Angel. I haven't had the chance to do the unboxing and all. Hopefully I can get it done this week too. Lia suka produk Korea sejak terjebak dengan Althea ni. Skrg jadi Althea angels happynya. Sebab lagi banyak produk Korea akan beli lepas ni. Hehehe. duta untuk Althea tuuuu. Besar tanggungjawab tu. Semoga terus support dan memberi pandangan yang jujur tentang produk yang diberikan. Join contest ke Korea tu, mana tau rezeki dapat pi sana. Congratulations, Althea Angel - such an awesome acknowledgement of your contribution. Because of you, I now know of this brand. How to Buy the Right Bra ?